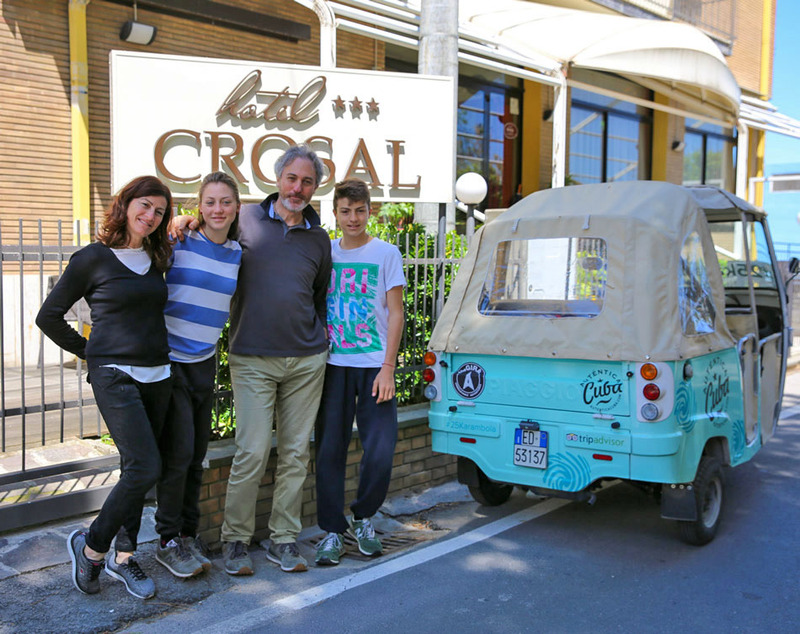 Situated just in front of the sea of the charming resort of San Giuliano, the totally restored Crosal Hotel gives guests and families with children the possibility to spend unforgettable holidays here. 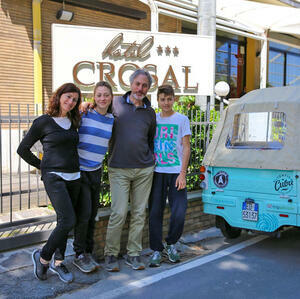 Crosal Hotel, that is open all year round, gives both tourists and business travellers the possibility to spend amazing moments in Rimini while attending trade shows, having fun and visiting the old town and the ancient villages of the surrounding area. 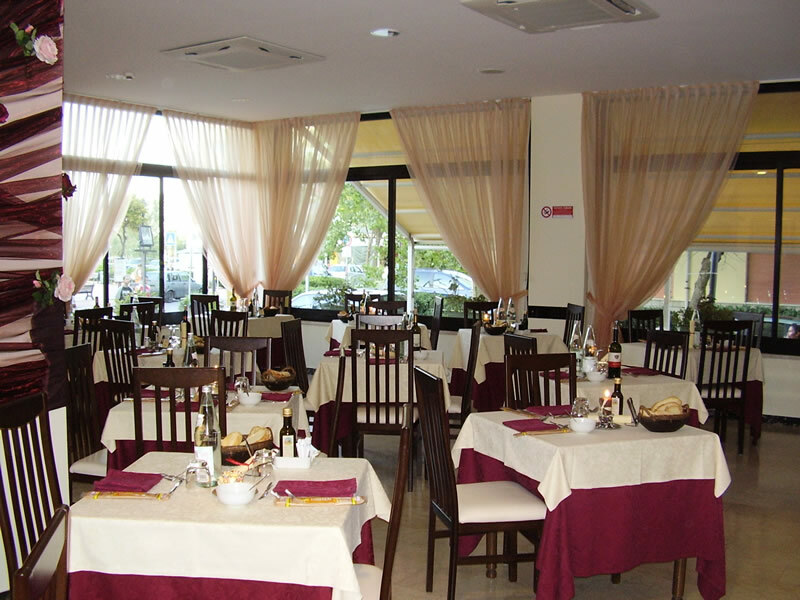 Ho soggiornato presso questo hotel la notte dal 04/09 al 05/09 in occasione della Moto GP a Misano quindi per una serie di motivi la mia scelta è caduta su questo hotel. 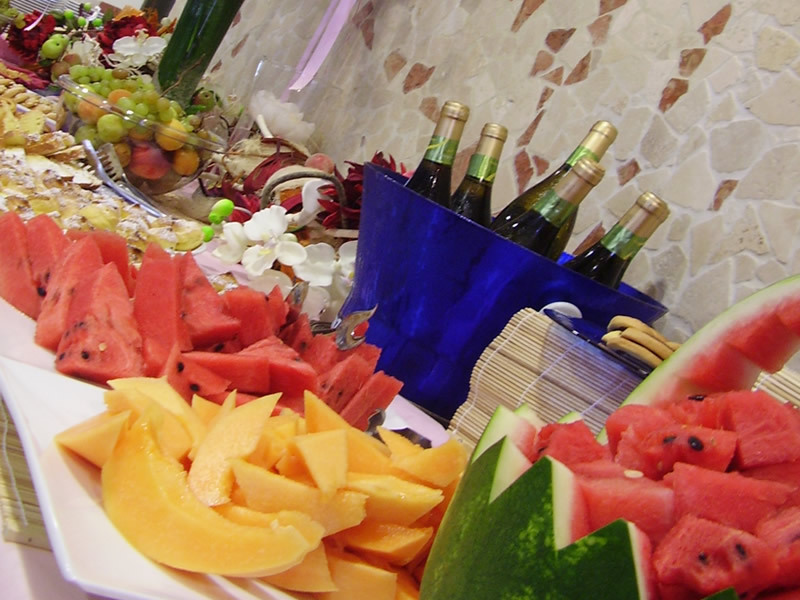 Easter offer in Rimini It's time to greet the winter cold and welcome the spring heat. June: Run between the waves of the sea!